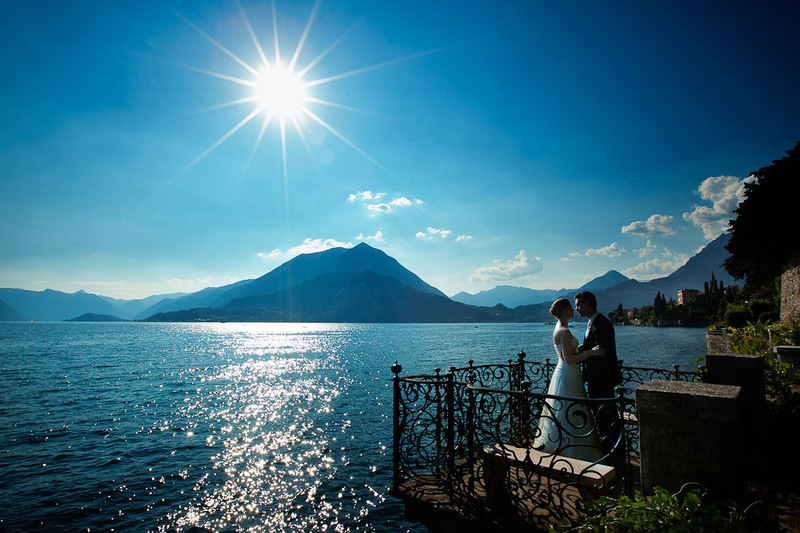 Based in Italy, Independent Pictures have the edge on Lake Como wedding photographers when it comes to offering heart-stopping photography taken against unbelievably beautiful backgrounds. 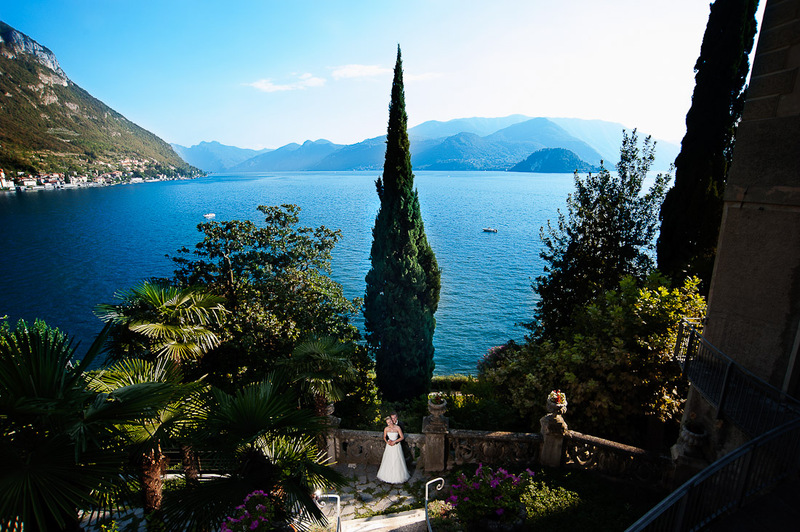 If your wedding planning is taking place now, but maybe you are unsure of the location to choose, Lake Como has to be top of your list. Where else will you find nature’s beauty at its peak with deep blue lakes set amidst the imposing and grand mountains? Not only is it an incredibly romantic spot but it is unspoilt with beautiful villas and tiny little villages dotted around the perimeter of the lake. If the panorama does not stun you, then get ready to be totally smitten by the old buildings housing many stories and tales of lovers past, interspersed with winding streets and cobbled lanes which lead you on a mesmerising trail of wonder. Leading up to your wedding day, you must sample the delights of the typically Italian cafes before relaxing by Lake Como to soak up the sun and delights of the countryside. 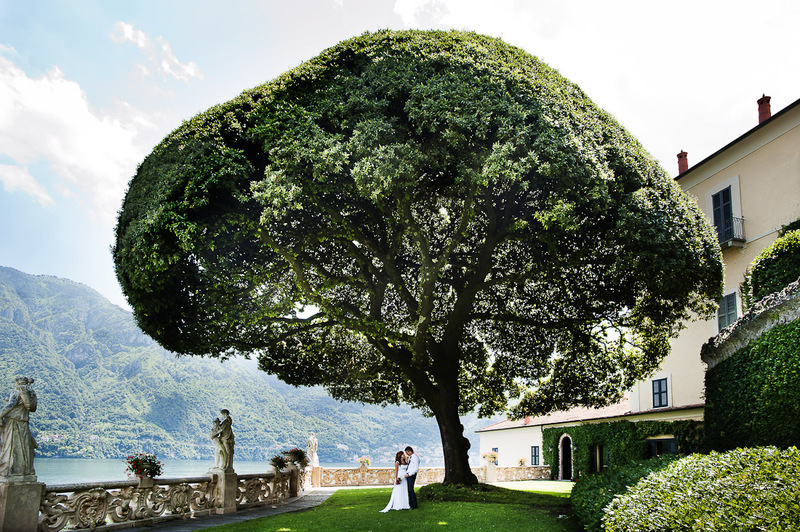 Such a beautifully natural setting only deserves the best Lake Como wedding photography service to do it justice, and so does your wedding day. Even the prettiest locations can be spoilt by overstated and overdone photography, which is why we let nature do the talking by framing your precious wedding day photos against naturally captured backgrounds. Your Independent Pictures photographer may be the best but you will find him incredibly discreet. Not until you see the finished results of your Lake Como wedding day captured for time immemorial will you realise that he was always there at the right time, in the right place and at precisely the most opportune moment. You will find your emotions, feelings and the wonderful energy of the day all caught on film in the most magical way. Time will never be able to take away the wonderful memories and sublime reminiscences that your Lake Como wedding photographs command. Everyone present on your wedding day means the world to you and we never forget this. As well as focussing on the bride and groom, we will use the iridescent backdrop of the lake to frame your loved ones, friends and family. Nothing will be posed. All will be natural and unassuming with the focus being on the capturing of people and places to give complete perfection. 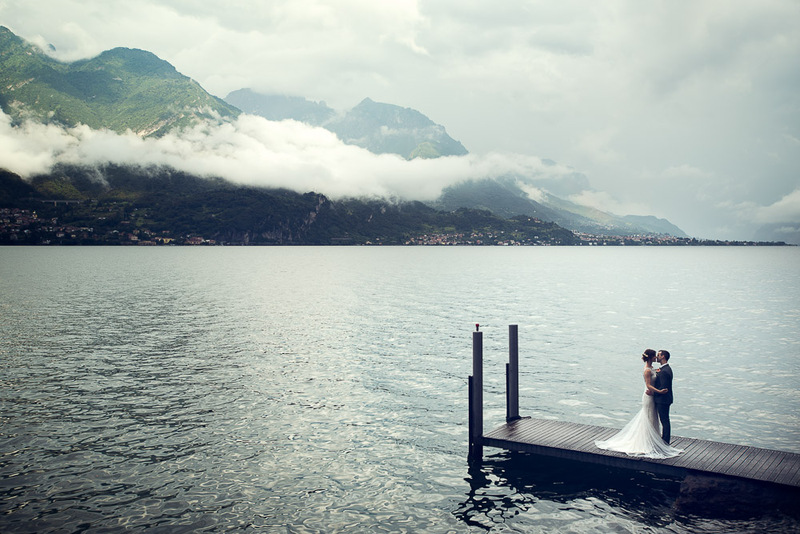 With us a picture does really paint a thousand words, and those words will remain with you forever when you use Independent Pictures to preserve your memories of your wedding at Lake Como. See examples of our Lake Como Wedding Photography, and drop us a few lines: we’d be honoured to be part of your special day!